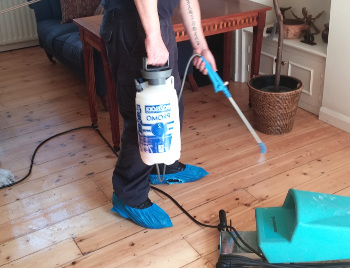 Do you want to bring back your floor’s smooth and shiny appeal? Then pick up the phone and dial 020 3746 6887. Our call center agents can offer you same day appointment and many hot deals. No deposit required.